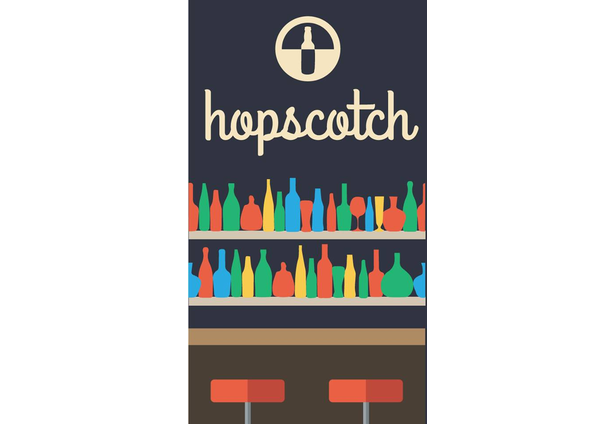 Hopscotch is your bar hop buddy, helping you have a fun night and get home safely. Guided by readings from a pocket Bluetooth-enabled breathalyzer, Hopscotch recommends bars, late-night food, and Uber rides according to your needs. Once your night is started, Hopscotch will handle the rest. If you plan a series of bars you want to visit, Hopscotch will text you reminders, but you're always free to wing it. Enter your home address in advance, and Hopscotch will make sure your Uber is headed in the right direction at the end of the night. Hopscotch knows when you might want some late-night noms and provides recommendations. Like a good friend, Hopscotch tells you to go home when you've had too much. Throughout this process, Hopscotch's interface changes to make your life easier. As your BAC rises, Hopscotch's buttons get bigger and text gets easier to read while the color scheme reverses for easier nighttime use. Comments for this submission are closed. View the software in eronhistorion's portfolio to continue the conversation.